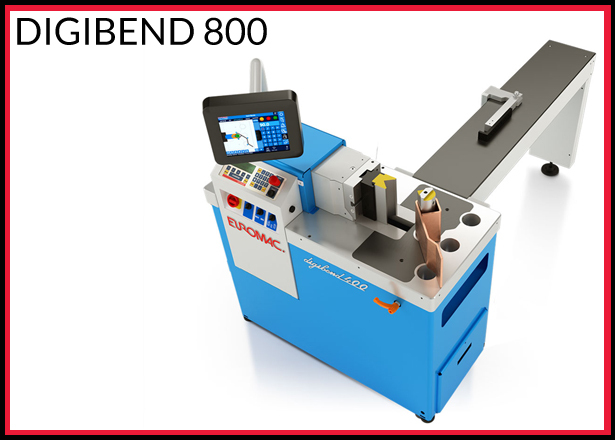 Horizontal Bending Machine: Euromac is a well known worldwide supplier of machines for sheet metal working, such as CNC punching, bending and notching machines utilizing the most recent technologies and constantly refined by our design engineers to meet the most demanding market requirements for flexibility. 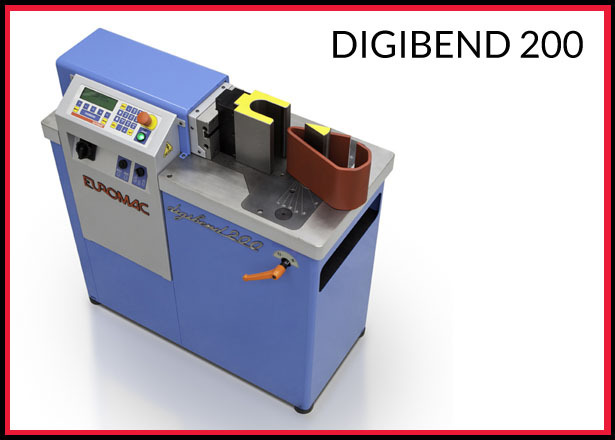 Euromac is a proud to be Italian company, with global presence in the sheet metal industry and providing high quality horizontal bending machine & straightening machinery to Engineering Machinery. The Digibend table is a machined out of a single monoblock of Meehanite® 700N/mm2 (no welding points), the cylinder is completely embraced in the structure and the RAM is guided in all its stroke in order to be able to maintain the highest accuracy even in the high tonnage demanding applications. The strong structure combined with the unique control system and the specifically designed hydraulics ensure the repeatability accuracy (0,05 mm) even after thousands of bends.leo. Get a quote, book a live demo, get a brochure. The Digibend table is a machined out of a single monoblock of Meehanite® (no welding points), the cylinder is completely embraced in the structure and the RAM is guided in all its stroke in order to be able to maintain the highest accuracy even in the high tonnage demanding applications. The strong structure combined with the unique control system and the specifically designed hydraulics ensure the repeatability accuracy even after thousands of bends. The flexible and strong design of the Digibend table (with antimarking treatment) together with the easy to use control system allows any customer to create their own custom tools for special applications. 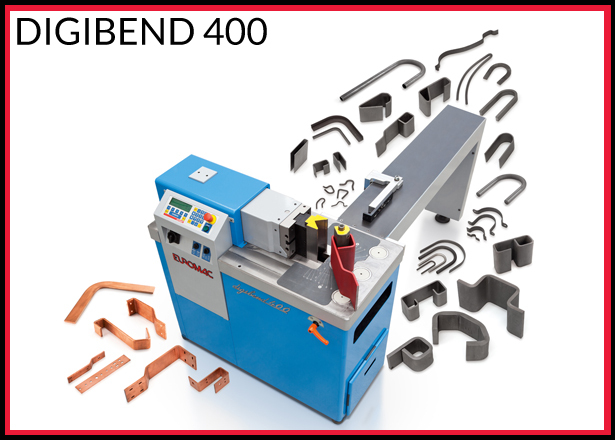 To find out more about the horizontal bending machine and digibend machines supplied by engineering machinery contact us engineering-machinery.ie for more information.